A comfortable and spacious Motor Cruiser that has been well looked after by the current owner for the last 11 years having spent over £15k improving her in that time. A popular model which has a great deal to offer a family or couple wanting a safe and spacious Motor Cruiser. 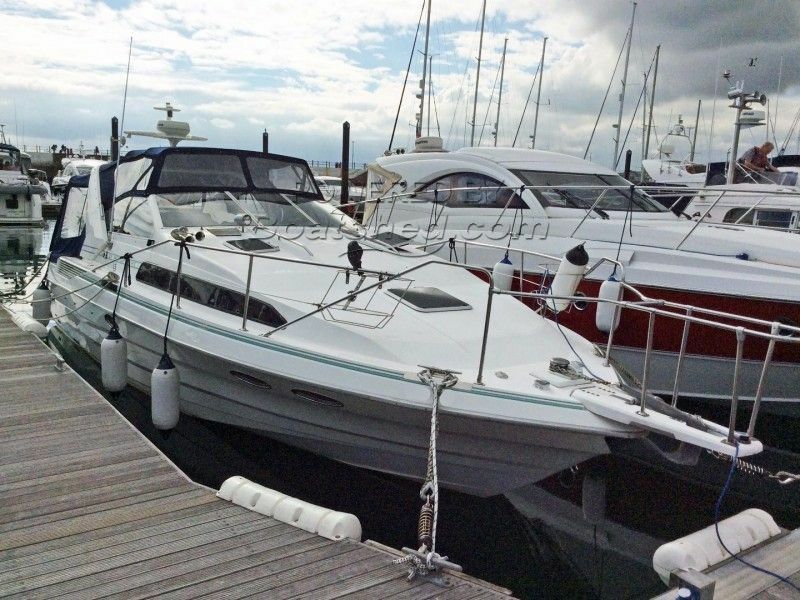 This Bayliner 3555 Avanti has been personally photographed and viewed by Phil Key of Boatshed Torquay. Click here for contact details.